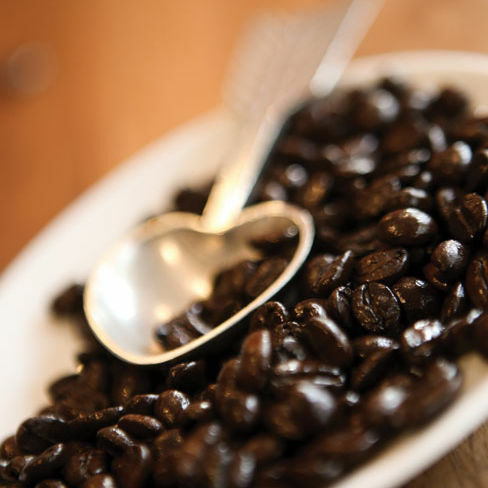 Our java judges sip, slurp and tell. 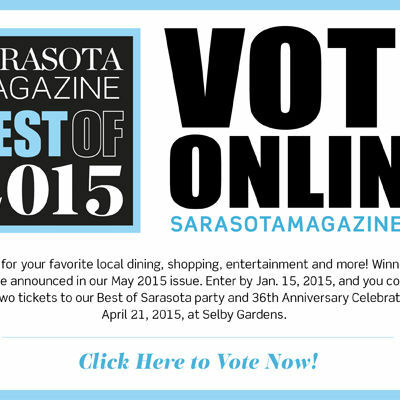 Cast your vote for the Best of Sarasota 2015. 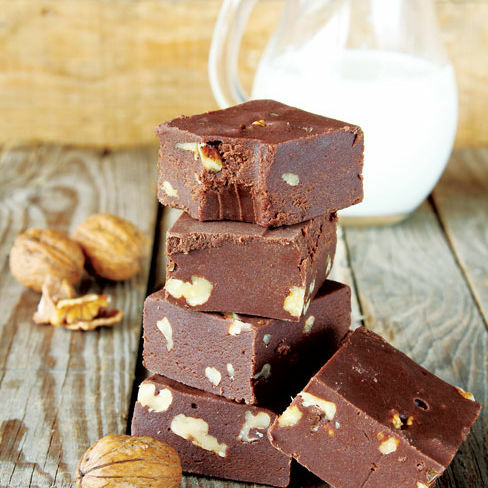 Our judges seek out Sarasota's best fudge. We take a look at three recent commercial renovations in Sarasota Manatee and the firms behind them. 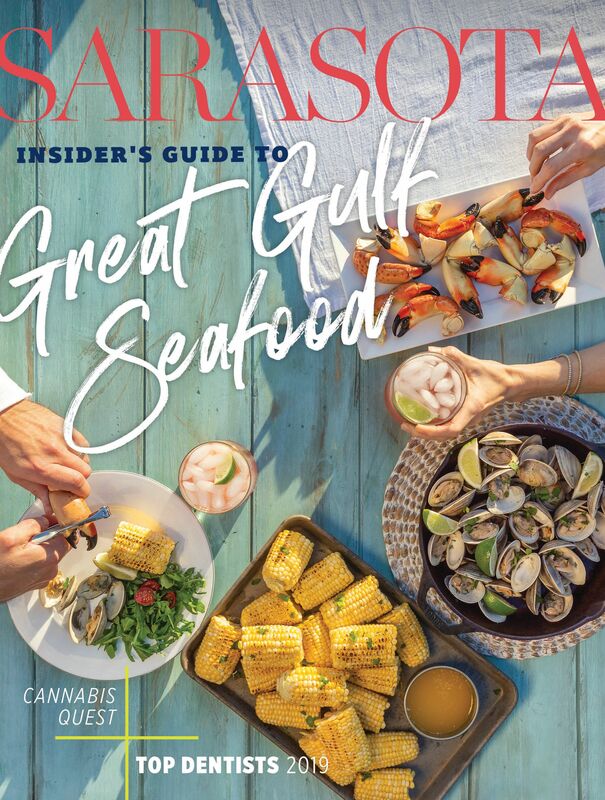 Ocean Properties is the largest hotel owner and operator in Sarasota, and the state. We asked Sarasota-Manatee industry leaders for their 2014 progress reports. Wealth is moving into Sarasota faster than almost any other place in the country. Here's who's coming--and why. Sarasota-Manatee's innovative individuals compiled in Biz(941)'s 2014 People to Watch. If you're making a profit but running out of money, here's how to fix it. Student enrollment and economic impact expand at the Lifelong Learning Academy. Walter Aspatore discusses what he's learned after a lifetime in business. Steve Rothschild brings a business approach to doing good. What supermarket giant Publix can teach the little guys. Biz(941) reviews some of the high-end construction projects underway in Sarasota-Manatee. Inspired sandwiches and fresh-baked bread at the Savory Street International Café and Bakery in Sarasota. Biz(941) asks Nelleke van Lindonk five questions about PINC, a one-day conference on innovation.